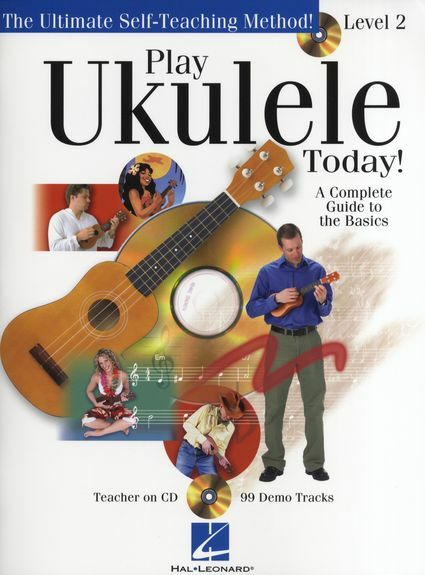 Learn at your own pace and open the door to the world of ukulele music! This second level book picks up where Level One left off and includes over 90 more great songs and examples. Topics covered include: picking, fingerpicking and strumming • playing tips and techniques • standard notation and tablature.